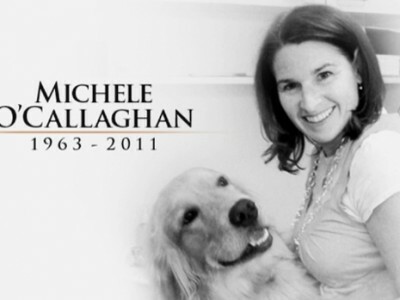 David Letterman did something last night that touched me he remembered a woman Michele O' Callaghan she was a part of his crew she did the makeup for the show since 1991. She clearly lost her life to Cancer and she seemed like a decent person as much as someone can feel through a TV screen. 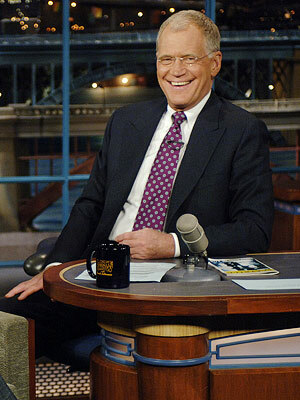 Heres some video of what Dave had to say about her.